Architectural Partners was engaged by the newly organized Amazement Square Children’s Museum, to adapt a 30,000 sq. 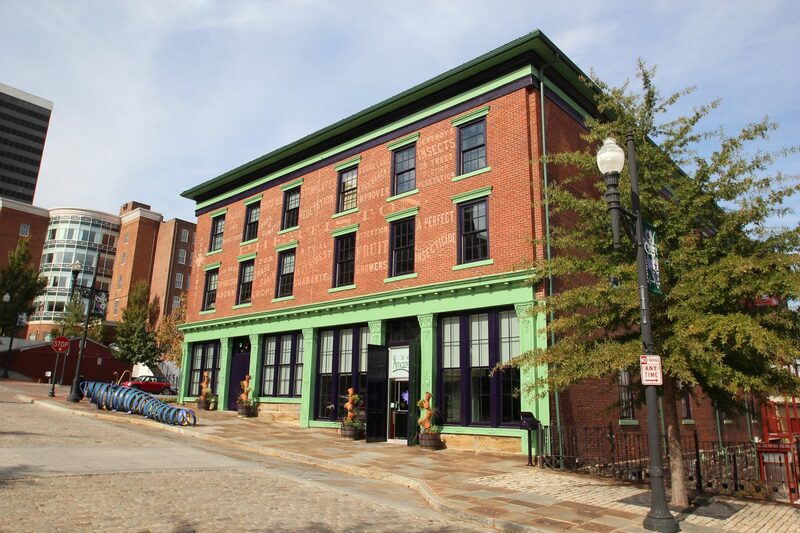 ft. historic warehouse building into an interactive, hands-on museum for children from toddlers to teens. The design program required that the building include a creative use of space, the environment inspire a feeling of excitement and exploration, that the building’s historic architecture be preserved and celebrated, and the property’s historic connection to the railroad and the river be expressed. 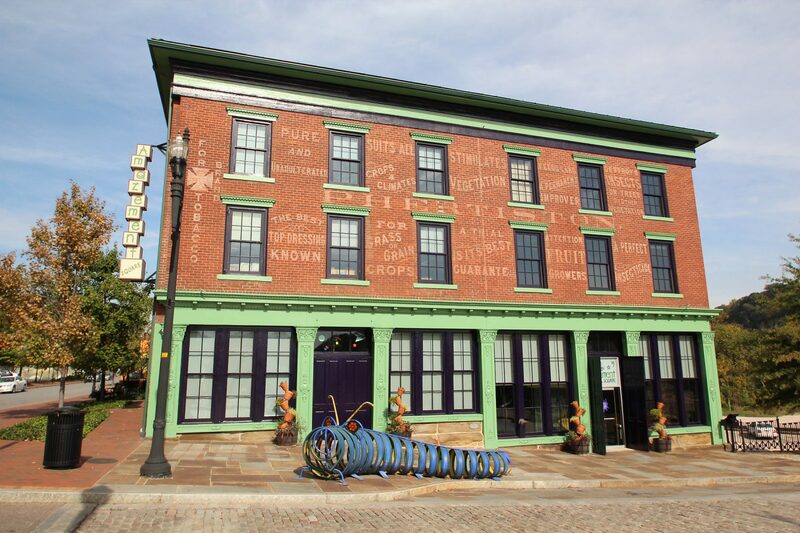 When the development of a museum finally became a reality, Architectural Partners provided full design services for the adaptive use of this historic 19th century riverfront landmark. The design celebrates the building’s historic architecture by retaining and refurbishing the exposed features of its original structure and through the introduction of a central climbing structure, the “Amazement Tower”, which penetrates and weaves through the core of the building’s structure from basement to rooftop. Since opening its doors the museum has exceeded its projections for visitation and has established itself as the premier children’s museum in the region. Having created a dynamic relationship when developing the original children’s museum, the executive director of Amazement Square came to AP for assistance in designing and visualizing the next phase for the museum’s expansion: their New Education & Multipurpose Annex. The 12,000 sq.ft. metal building structure immediately behind the museum was soon to be vacated, and preliminary floor plans were developed by AP for rehabilitating this nondescript storage structure into a dynamic new addition for the museum and for Lynchburg’s riverfront. The design for the new annex reflects the history and heritage of both former and existing railroads in this area of the city. The exterior features stonework and heavy timber trestle-like construction with a transparent façade behind. Interior spaces are modeled after Pullman Car interiors and classic railroad station motifs. The building program includes administrative offices for the museum, five large exhibition, learning and activity spaces that can be combined or separated, two teaching classrooms, and support facilities such as a kitchen and public restrooms. The development will be a model of energy efficiency including a robust shell insulation package, LED lighting and solar assisted hot water heating and electrical support.